Patriot’s Signature Line memory delivers the quality, reliability and performance expected for today’s mainstream computer needs. This DRAM is built for better overall system responsiveness when using demanding application. Built using the highest quality components and hand tested, Patriot ensures every module meets and exceeds industry standards to offer you a hassle-free plug-and-play memory upgrade. 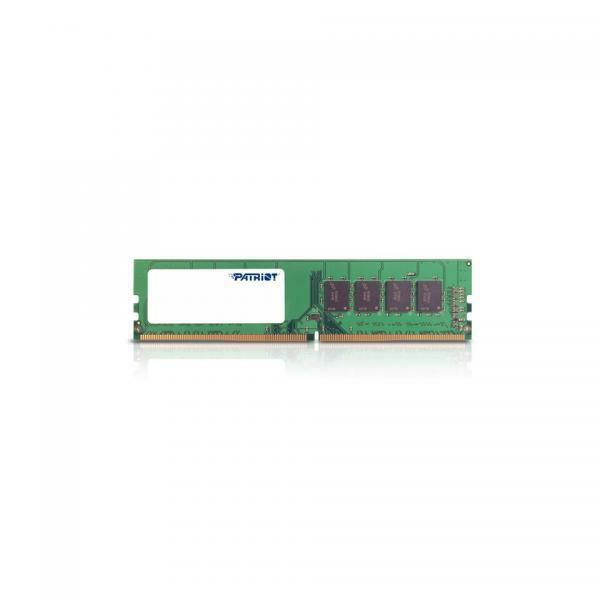 With free customer service and a lifetime warranty, Patriot’s Signature Line DDR4 memory modules are the perfect option for any PC system build or upgrade for faster performance.